NEW ! - Large, branched, Cont.= 8,5 cm. Smooth leaved form of K. bracteata. It grows as an upright miniature shrub, with glossy oval leaves, turning reddish in full sun. It blooms in Spring with yellow-orange flowers. Very ornamental. 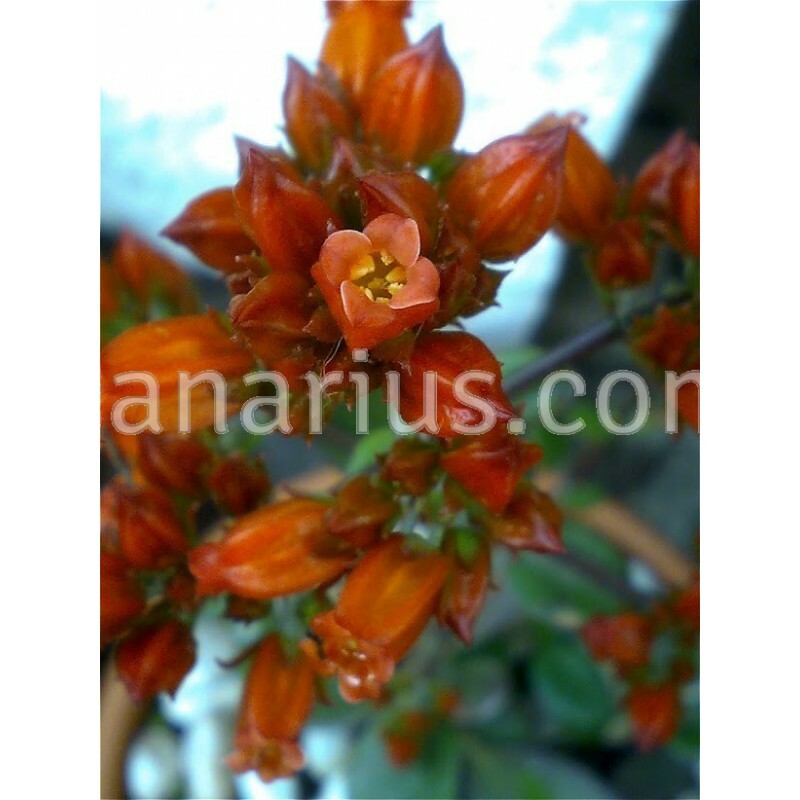 "Glabra" means "smooth", so Kalanchoe bracteata f. glabra is the smooth leaved form of K. bracteata. 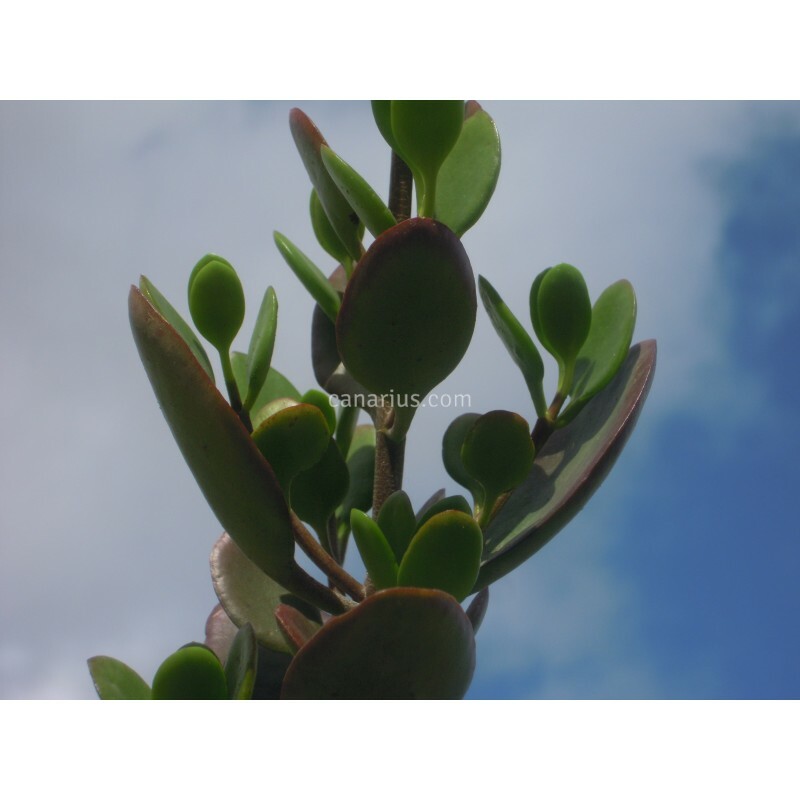 It grows as an upright miniature shrub, with glossy oval leaves, turning reddish in full sun. It blooms in Spring with yellow-orange flowers. Very ornamental. 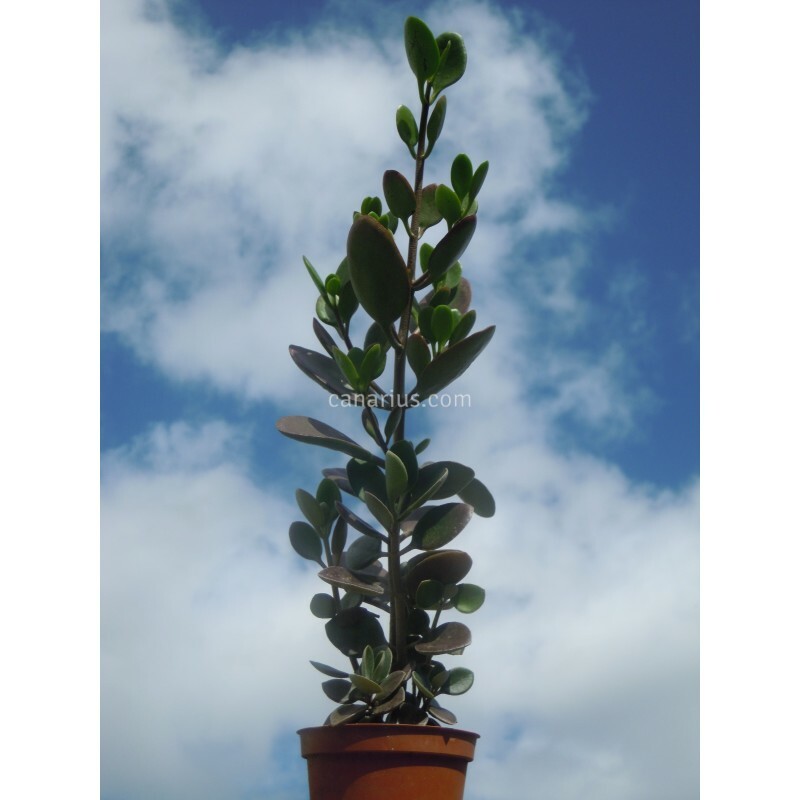 The typical form of Kalanchoe bracteata is a small compact shrubby succulent to 1,20 m tall from South Eastern Madagascar.